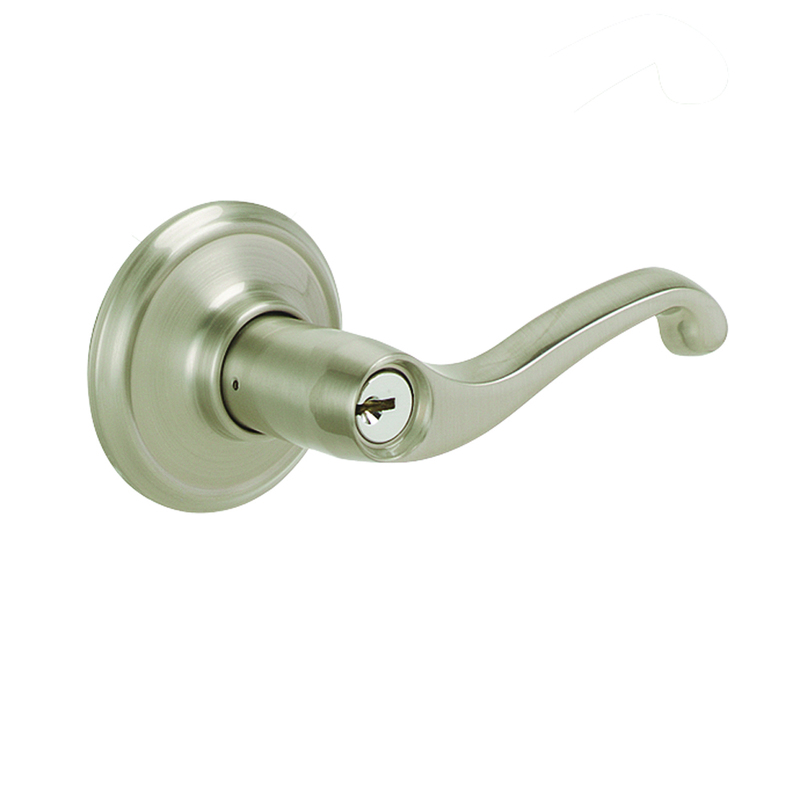 Whether you prefer a traditional, contemporary, elegant or informal look, there’s a Liberty Home Solutions style and color that’s just right for you. 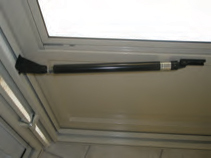 Years of testing and product refinement have gone into the development of our storm doors. 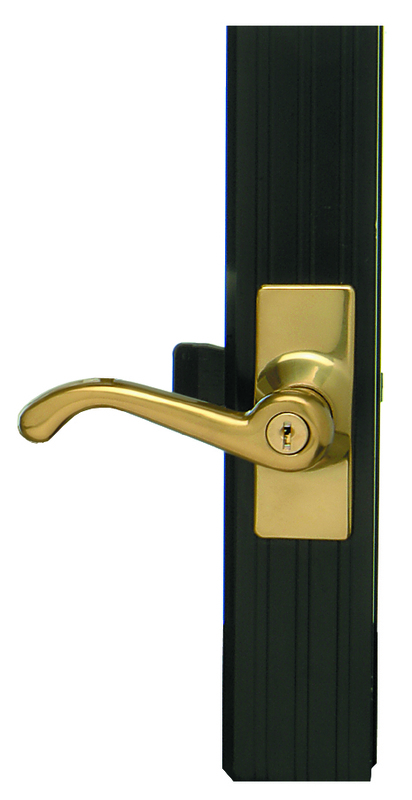 For strength and beauty no other storm door comes close. Custom sizes? Special handling? No problem. We’ll be happy to help you create the perfect door for your home. Our fixed glass offers a quality storm door that has an artfully blend elegance and state-of-the-art features in a door that is both solid and beautiful. All of our doors feature sleek styling, thicker wider door frames, removable heavy duty screens, and weather-stripping around the glass and screen panels. 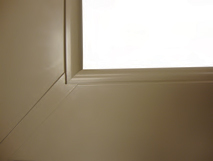 Our popular 140 and XB models, below, offer an unobstructed top view for plenty of light and warm-weather ventilation. 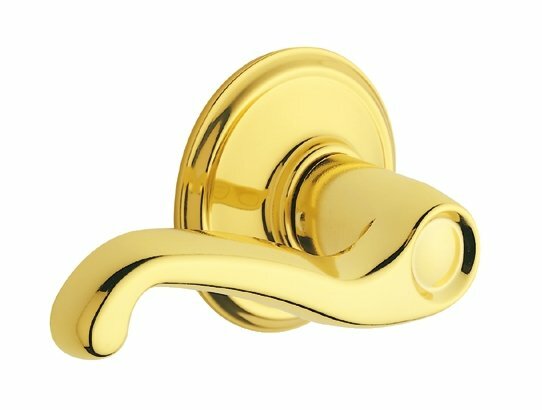 They’re perfect for Provincial or Colonial home styles. 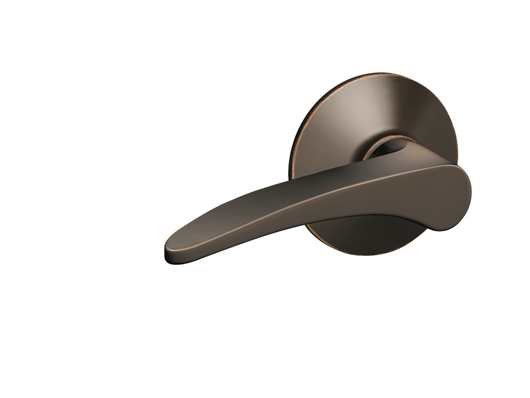 We combined form with function to create these hard-working doors. You’ll especially appreciate the strength and lasting beauty of our Self-Storing doors, which offer an unmatched level of convenience — just slide the window up or down for the perfect degree of comfort. 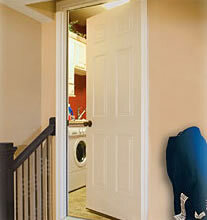 90-minute steel fire doors are ideal for residential and commercial properties in Missouri. These doors deliver the dependability, reliability and style you expect from Therma-Tru doors by Liberty Home Solutions. 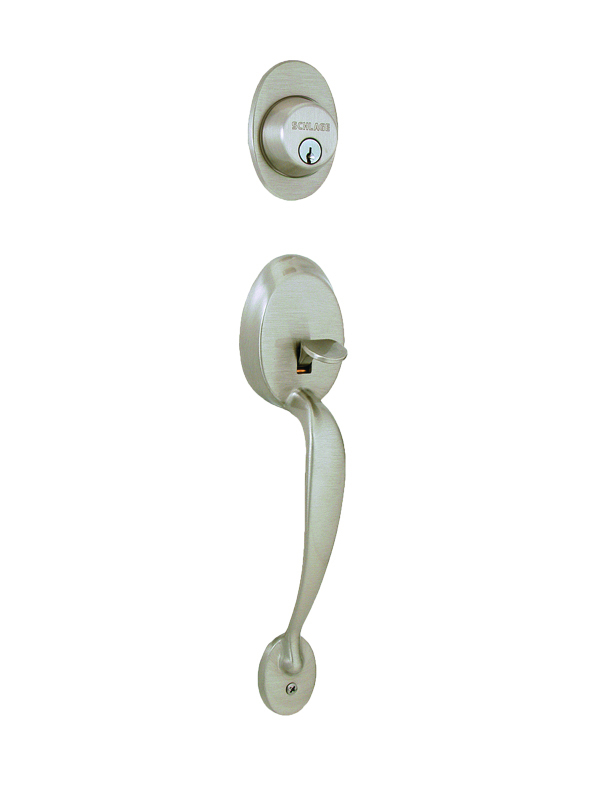 These all-inclusive systems come complete with door, frame, weatherstripping, door-sweep, threshold and hinges. 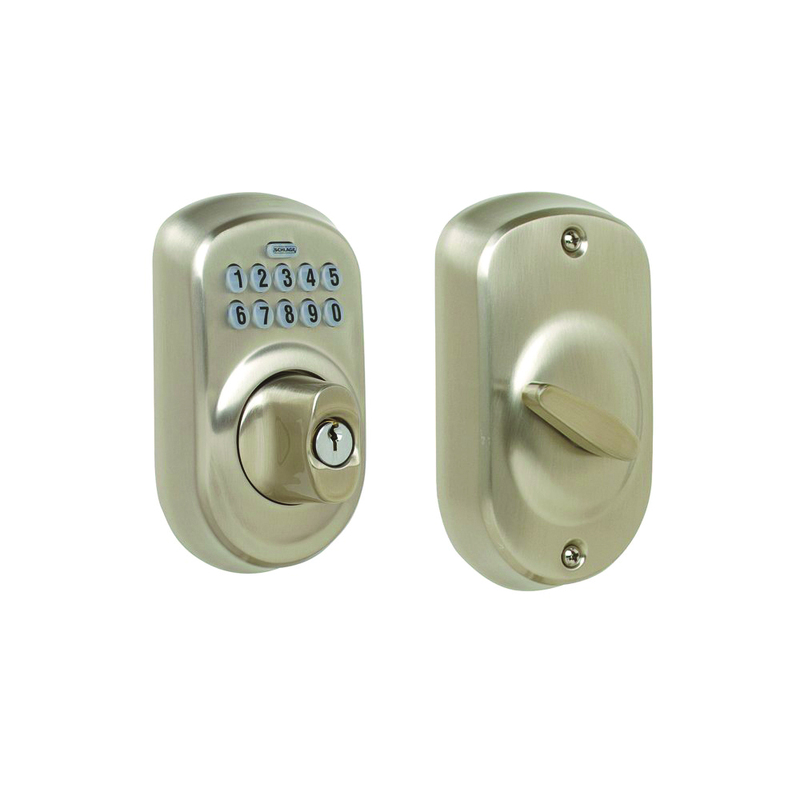 They also come with a 90-minute positive pressure fire-rating and a 20-minute smoke and draft rating*. 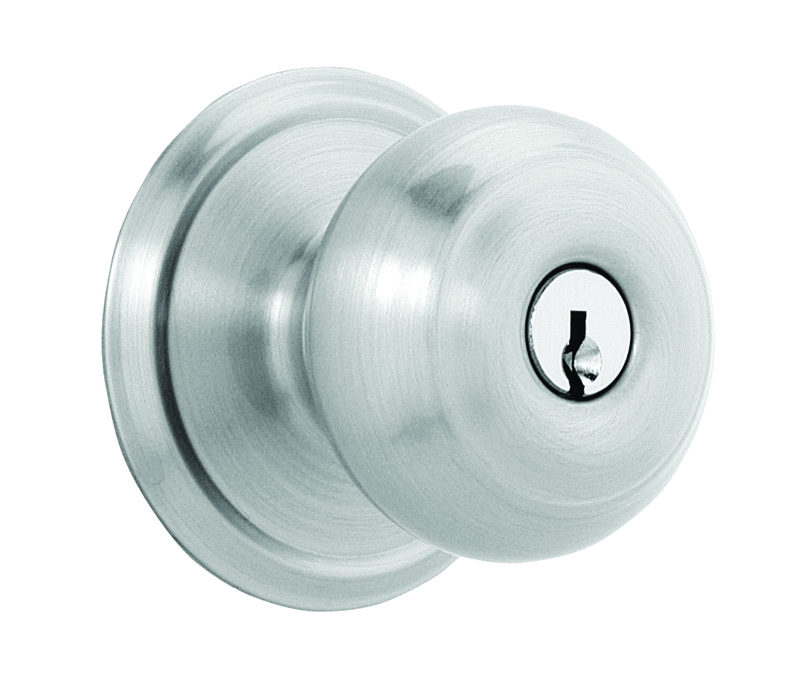 90-minute steel fire doors feature steel edge construction that provides enhanced security, durability and strength. 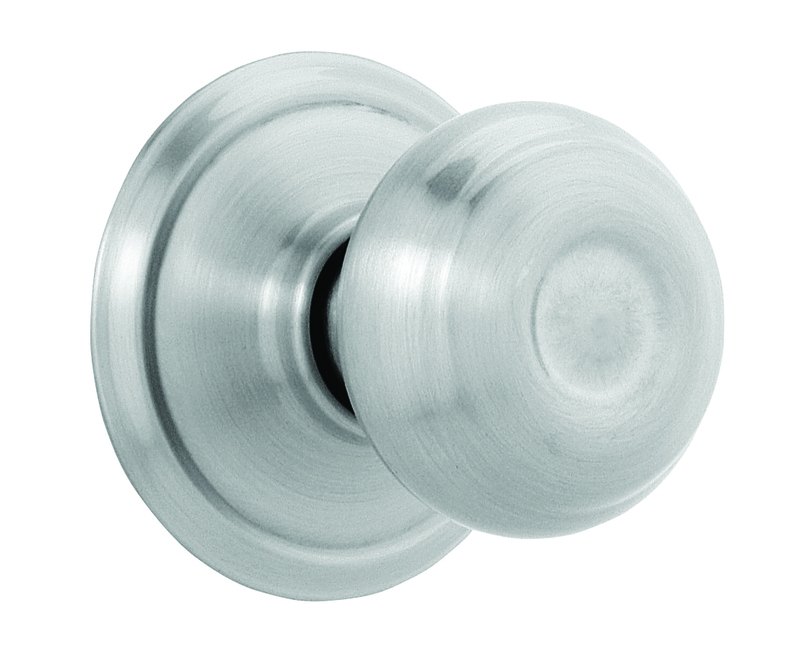 Pre-coated steel helps prevent rust and allows for easy field finishing, and superior paint adhesion. 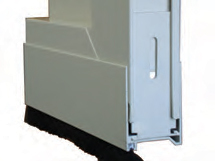 Heliarc-Welded Corners are the foundation of every StormWeld door. 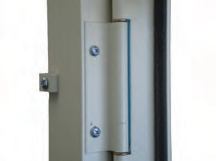 Unlike conventional doors with screw-type corners, StormWeld corners are the strongest spots on the door, giving you maximum strength and durability. 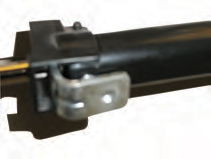 Liberty Home Solutions’ Adjustable Hydraulic Closer will provide you with many years of smooth, nonjarring closing action. 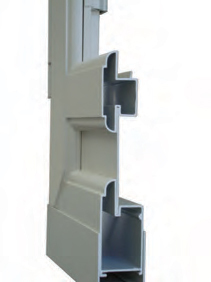 Our Exclusive Interlocking Hinge System is a “guaranteed not to fail”, four-hinge tubular design which interlocks into the door frame. 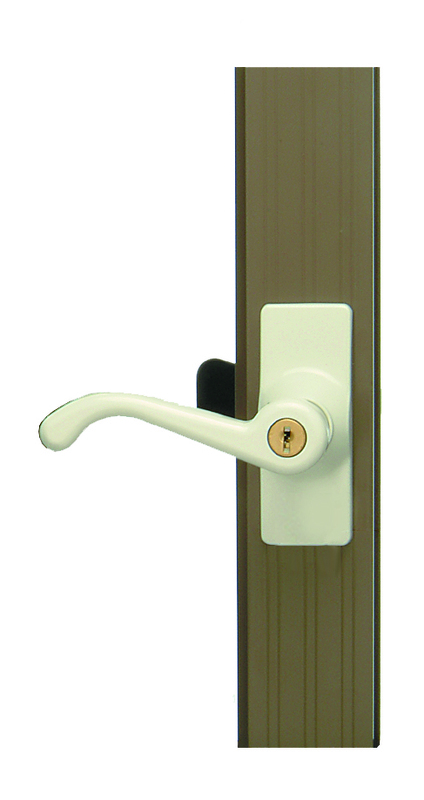 It eliminates any tendency of the door to pull away from the frame, which traditional hinges don’t prevent. 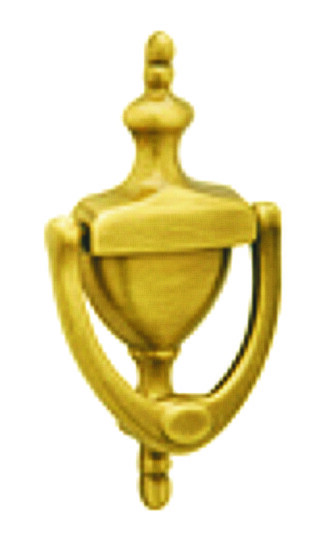 Bronze bushings, held in place with heavy steel pins, provide extra durability. Our Auto Hold Option is great for those days when you’re carrying groceries in or moving something out and don’t have an extra body available to hold the door for you! 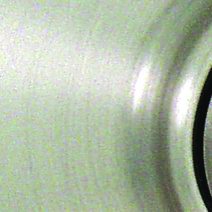 Liberty Home Solutions’ Brush-Type, Adjustable-Bottom Weather Seal is similar to the type of weather seal found on many commercial doors. With its nonshrink design, it won’t bind, twist or tear as most traditional vinyl sweeps do. It costs us a little more, but it’s worth it! 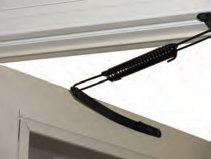 Our Unique Fold-Back Windstrap, attached to the top of the door, replaces the bothersome, noisy chains found on most storm doors. 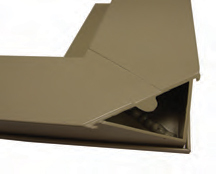 Shadow Groove Corners are robotically welded to penetrate deep for strength. The corners are then cleaned to a beautiful smooth finish. 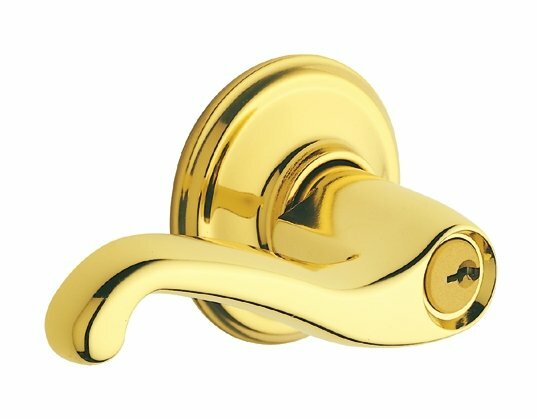 The let Liberty Home Solutions Help! Please schedule a free in-home estimate or showroom appointment with owners Bob or Steve and they will showcase all of our storm room styles, options and finishes. Contact us today!